Boston accommodations are abundant and our international guests often inquire about where to stay in Boston either on their way to Cape Cod or once they leave Cape Cod. We have a couple of hotels that we recommend below based on our stays. We suggest you either book directly with the hotel or check online to see if there is a tripadvisor deal and book through tripadvisor. was off season so the rate was adjusted accordingly). 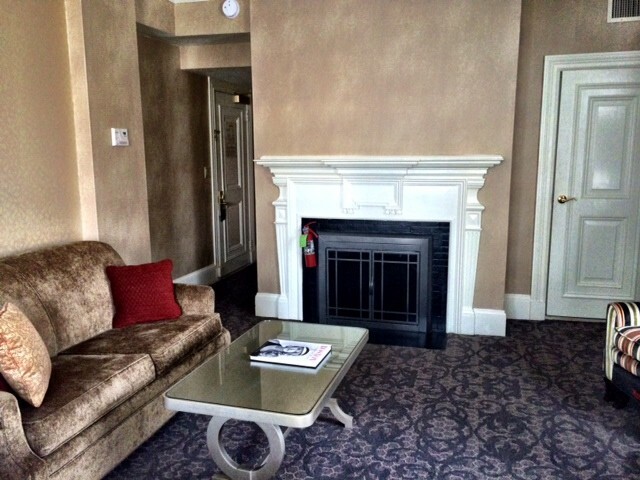 Upon arrival all service staff were very pleasant and let us know that if we wanted a fire in the fireplace to just call down and someone would arrive to light the fire – we just needed to be present in the room as it is a wood burning fireplace. The guestroom was quite large and in addition to the fireplace there was a large comfortable coach and a desk as well as a good size flat screen tv. The bed was comfortable and the sheets were of good quality. 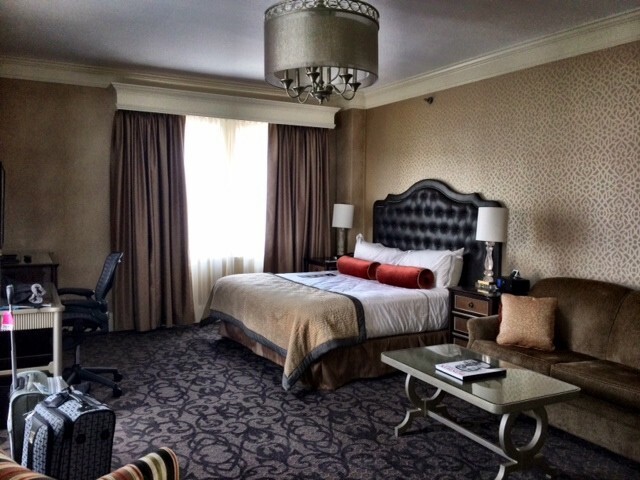 Another benefit was that the guestroom was nice and quiet, unlike at some hotels where the hallways are well traveled and the noise from the hall is very noticeable in the guestrooms. The bathroom was also well appointed. While at the Lenox Hotel we went to Abe and Louis for dinner which was exceptional. Previous guests of the our Inn had suggested we review it for our guests to see if we would recommend the restaurant. After dining there we would enthusiastically recommend it to others. 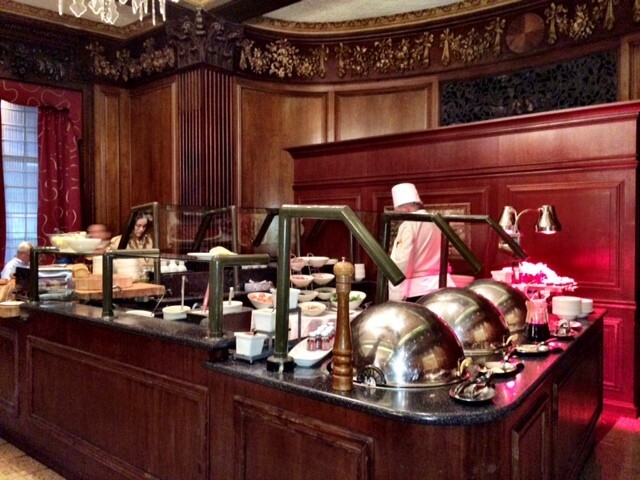 The restaurant setting is very tasteful with a lot of old wood paneling and high ceilings. The bone in rib-eye steak is a fan favorite and Kevin had that for his main entree and I had the filet. We also shared green beens sauteed with crispy shallots and the potatoes au gratin with parmesan cheese and proscuitto which were to die for! 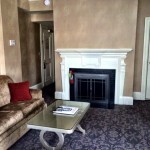 The other Hotel we would suggest is the Omni Parker House Hotel located at 60 School St, Boston, MA 02108. This is a very convenient hotel if you would like to do some sightseeing that includes walking the freedom trail as well as visiting Faneuil Hall and the Boston aquarium. 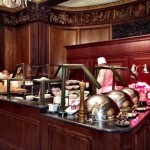 We booked the Omni Parker through tripadvisor where they had posted a special offer. The offer was for free parking and breakfast with your stay. Our booking was for a Saturday night stay and we enjoyed the complimentary parking (usually in excess of $30 per night) and an exceptional brunch Sunday morning in the Parker’s Restaurant at the hotel. We stayed in Boston for the lighting of the Holiday Tree at Faneuil Hall before traveling out of town. On Saturday night we did walk to Faneuil hall for the festivities and we had a light dinner at Parker’s Bar at the hotel. Parker’s Bar has a nice casual pub feel to it and we had excellent onion soup and a sizeable iceberg salad wedge for our light meal. 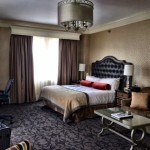 The room at the Omni Parker was a king room yet it was much smaller than the King room at the Lenox Hotel. The Omni also does have more hall traffic that is heard in the guestroom. The bathroom is compact yet has all the amenities you need. One of the draws of the Omni is the great history of the property and grand decor of the main common areas plus its location in the heart of Boston.